Joseph del Pesco recently invited me to participate in Artists Space’s Webcast, a curatorial initiative for making internet- and computer-based cultural content. For this, he invites artists, designers and other curators to participate in two kinds of platforms: one is Typecast, in which new typefaces are commissioned and made available for free (there are five to date, including a beautiful design by Mungo Thompson); the second one is the self-explanatory Youtube Commentary, for which voice-overs are made for videos drawn from this ever-growing online collection. My contribution was in this latter platform. I selected a video clip from P.T. 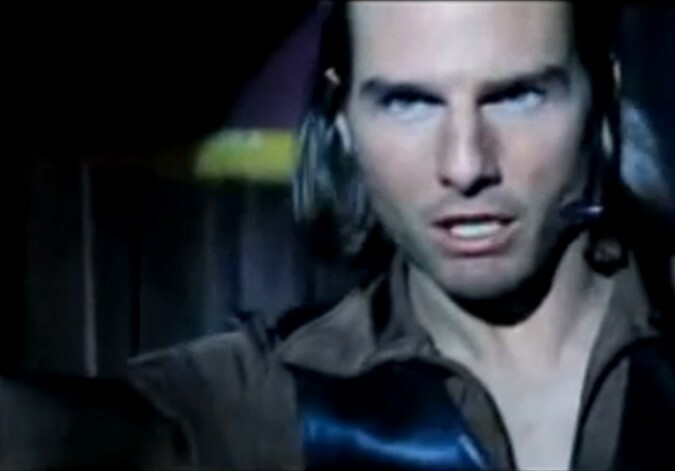 Anderson’s Magnolia, and took it as an excuse to speak about Tom Cruise, as a scene to reflect on fan culture, and simply as a moment to consider degrees of insanity, all of which are embedded on Youtube. Here's the video!